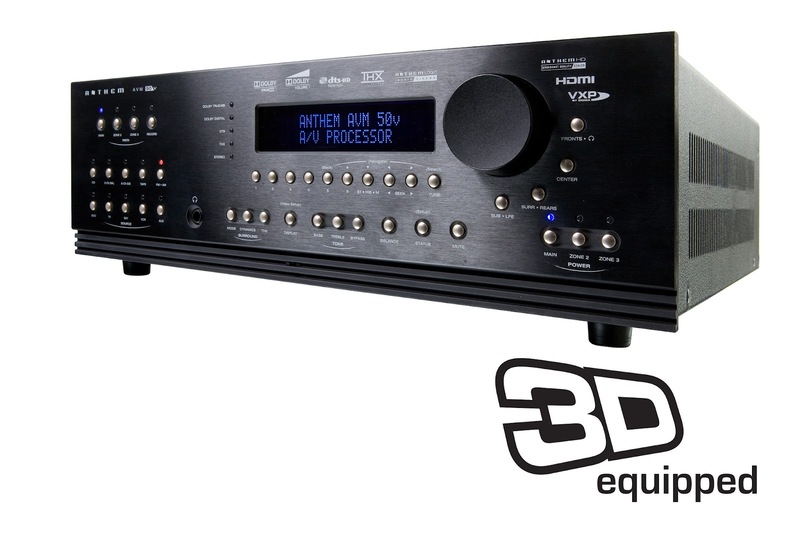 Anthem® Electronics Blog | News & Updates: Anthem AVM 50v 3D earns Reviewers' Choice! 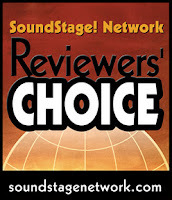 Anthem AVM 50v 3D earns Reviewers' Choice! Aron Garrecht of SoundStage! 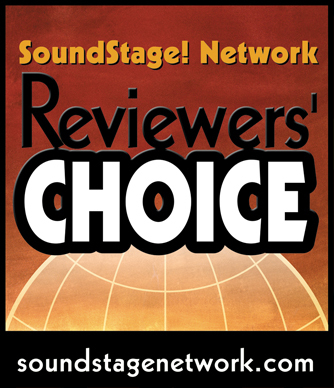 recently reviewed our AVM 50v 3D processor and not only did he have a lot to say in his wonderfully thorough review, he also gave it "Reviewers' Choice" status! We've snipped quite a bit from his review for you to read here, but for those who are in the market for a 3D processor, we highly recommend you give Aron's review a full read. "The front panel... is still the antithesis of a minimalist approach, but this is one of the things I found endearing about this processor... These easy-access buttons were a joy to use... Around back, I couldn’t imagine anyone needing more flexibility... It’s the AVM 50v 3D’s flexibility that sets it apart from the crowd..."
"...the AVM 50v 3D looked to be a high-quality jack of all trades, and I greatly anticipated exploring two of its greatest attributes: ARC, and Anthem’s implementation of the Sigma Designs VXP video processor. If you’ve heard of Anthem, you’ve probably heard of ARC, which is widely considered one of the top room-correction softwares in the industry." "...As impressed as I was with the engineering behind ARC, and the results... I was equally beguiled by the AVM 50v 3D’s prowess with video." "...Added realism is exactly what I was witness to... The thud of each drone’s touchdown was presented with a sense of impact, solidity, and transient speed that I’m not used to hearing." "And the AVM 50v 3D’s video performance during this scene was simply stellar. As the camera pans around the atrium while the drones are landing, the motion is smooth and meticulous without even a hint of jaggedness. Gray-scale control was fantastic, revealing details in the shadowy background I hadn’t seen before: I could now see, in darker areas, where the grass ends and the bushes begin. I could count ripples in the water in the distant surrounding ponds, and could see individual leaves on the darker trees in the distant background." "...the peak and valley of each groove... was maintained throughout... Each sound was perfectly placed in my room..."
"I then turned off all of the Anthem’s post-codec processing, changed my JVC RS50u projector to 3D mode, and put in Tron: Legacy 3D. With its 7.1-channel DTS-MA soundtrack and outstanding 3D picture quality, this Blu-ray is a tour de force....What I did see were clear, crisp, smooth 3D images with excellent color rendition and focus that popped off the screen when asked to." "But with the AVM 50v 3D set to simply apply ARC and pass along 7.1 audio, I began to notice a few welcome changes, particularly with actors’ voices... The level of detail during the shattering of the glass sounded more like what I’m used to. As well, the audience and applause in all four surround speakers could now be heard with less effort, and the referee’s voice, coming from the entire front of the soundstage, now sounded bigger and more in the room." "...the Anthem was better, offering the best picture quality I’ve ever seen -- not only in my own room, but from any video-scaling device I’ve seen anywhere. Black levels were deeper, jaggies were further reduced, edges were crisper with both standard- and high-definition material, upscaled DVDs were as close to true HD as I’ve seen, and there was a notable increase in detail retrieval and overall sharpness." "It had been some time since I’d reviewed any home-theater gear, and I didn’t realize how much I missed it until I’d spent some time with Anthem’s new AVM 50v 3D A/V processor. Fully configured, it generated the best picture and the most holistic soundstage I’ve seen or heard in my room. The levels of performance, engineering, and outright value that Anthem offers ... scream "Bench Mark Product!" Highly recommended!!" Click here! to read Aron Garrecht's review of the AVM 50v 3D. Click here! for more information on the AVM 50v 3D.